The Alabama State Bar recently implemented an amendment to Rule 32 of the Alabama Rules of Judicial Administration which may reduce the amount owed by some child support payers. Rule 32 governs how child support payments are calculated following a divorce. The amended rule went into effect on June 1, 2018. 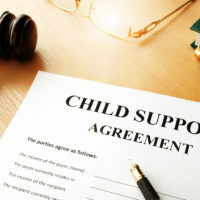 The rule does not automatically lead to a recalculation of support obligations, so parents who already owe child support payments following a divorce should consult with a knowledgeable family law attorney to determine if the new amendments affect their child support calculation. To learn more about the Alabama child support calculation changes read below. ARJA Rule 32 sets out guidelines for calculating the child support obligations of the parent who does not take physical custody of the child. The guidelines consider the total income of the parents from a variety of income sources, divide that amount by a “responsibility percentage” for each parent, and then adjust the amount owed based on various factors including health care costs, shared custody, educational costs, and other specific needs of the child. The amendment to Rule 32 specifically affects people who receive third-party payments, such as Social Security disability or retirement benefits, including payments made directly to the minor children on their behalf. Now under Rule 32, if a child receives third-party payments on behalf of the person who owes child support, the amount the child receives is credited against that parent’s child support obligation, and the parent owes only the difference between the total amount owed and the amount the child already receives from these benefits. Rule 32 clarifies that certain payments are not credited against the amount owed by the parent, including: Payments resulting from the disability of the child, Social Security income benefits, adoption subsidies paid to adoptive parents of a special-needs child under Alabama’s Subsidized Adoption Act, or overdue amounts the paying parent already owed before becoming eligible for the benefits. The rule also makes clear that if the amount received by the child from these benefit payments is already more than the amount of child support owed by the paying parent, the parent does not get a refund, and the amount is not considered a prepayment for future amounts owed. The new rule may not affect every child support payer whose children receive disability or retirement benefits on their behalf. Many judges already took these sorts of payments into account when ordering child support, even though it was not an official part of Rule 32 until now. 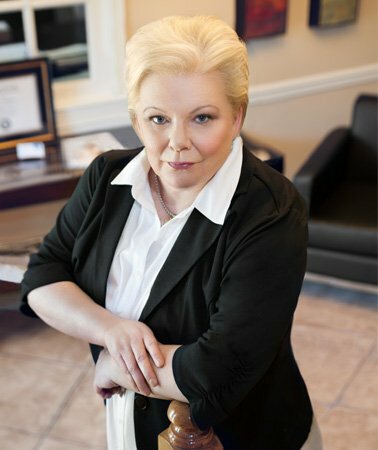 If you owe or are owed child support in Alabama and have any questions, contact the knowledgeable and efficient Guntersville family law attorneys at the Hawkins Law Firm, LLC for a consultation, at 256-571-2829.